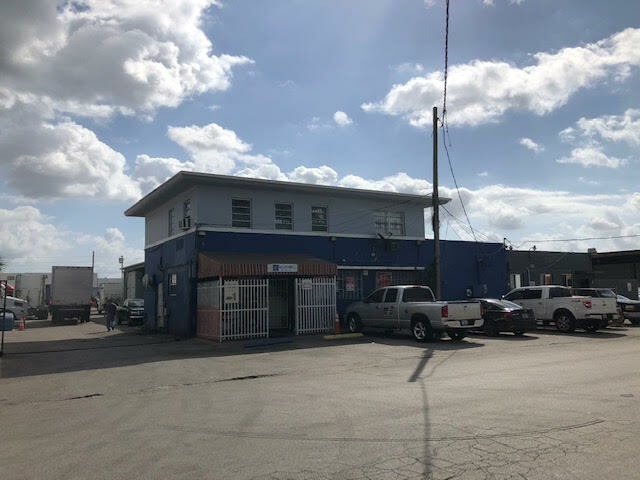 Central Industrial District. 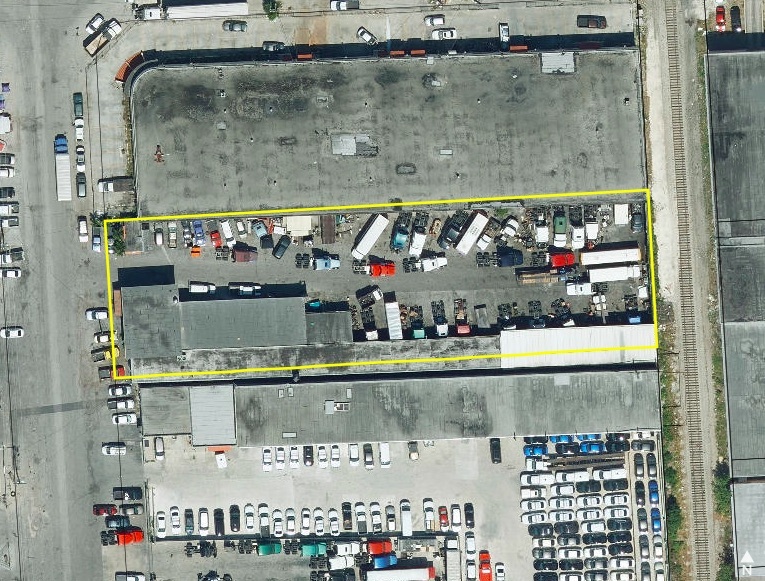 Prime 35,600sf of heavy industrial zoning IU-2 with 7,700sf building, fully rented. 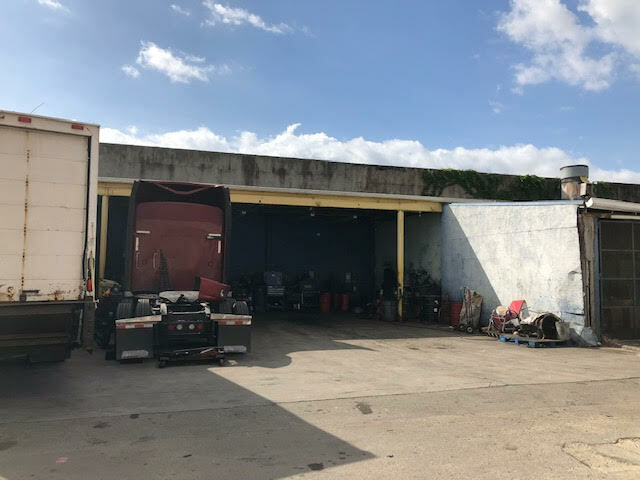 3 tenants, including a restaurant, truck sized paint booth & body shop, truck sized mechanic booth with ample truck storage and multi bay staging; currently generating $150,000/year gross with very low yearly expenses. 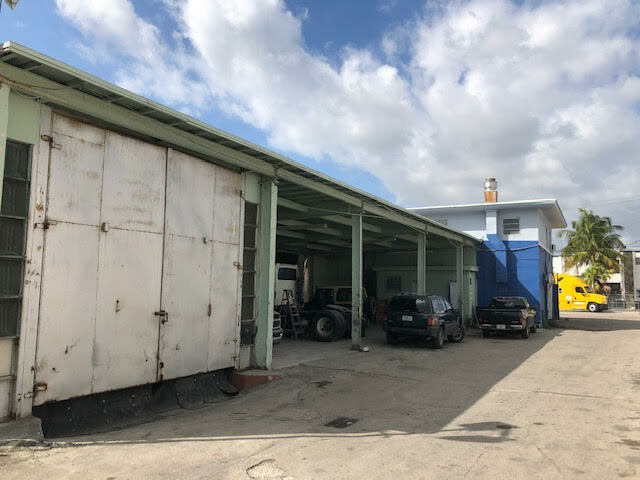 At the asking price, the cap rate is a rare 9% return on your investment. 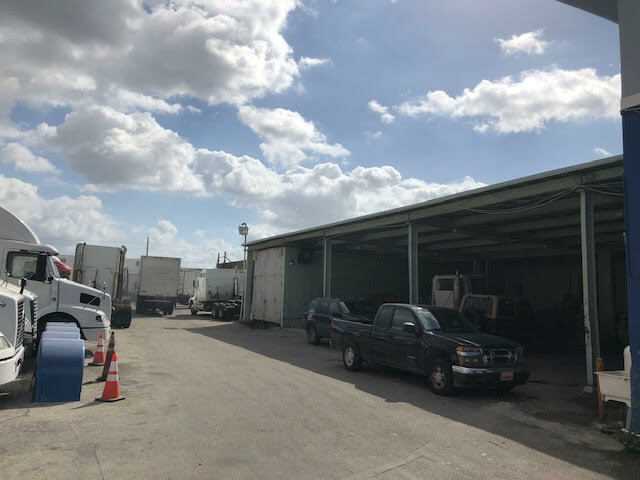 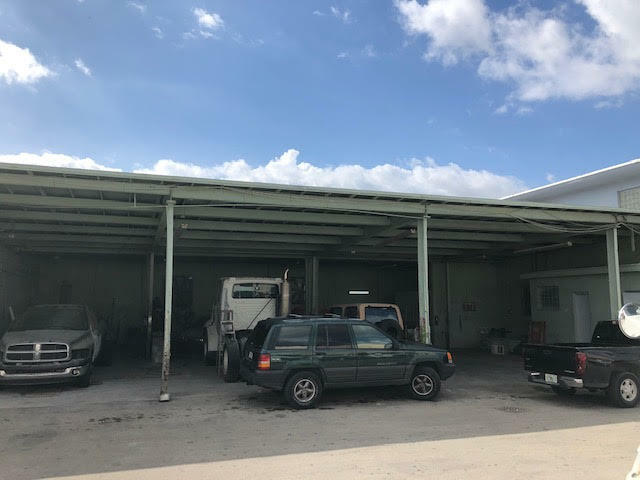 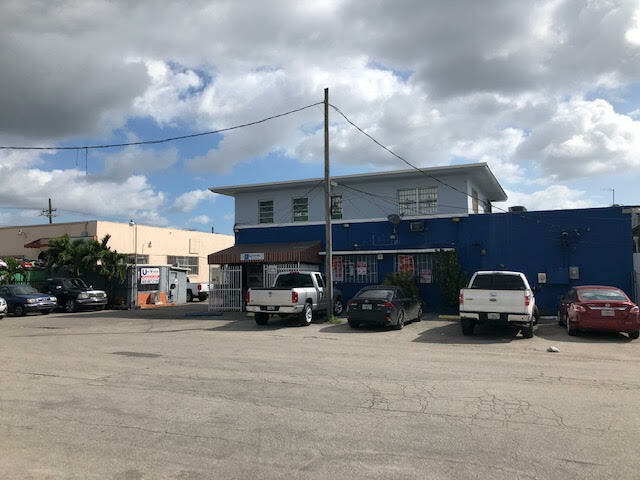 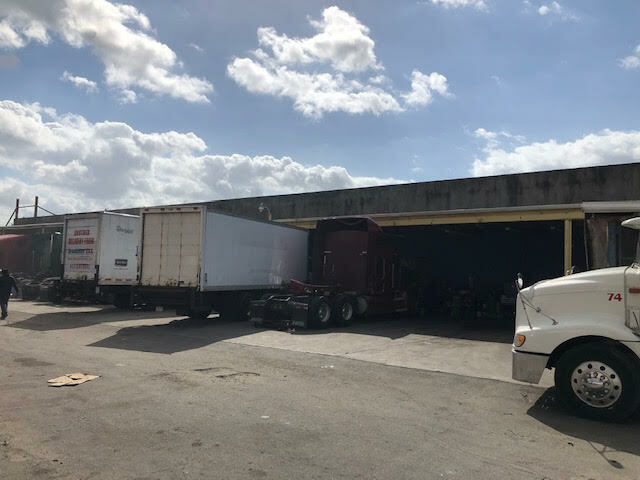 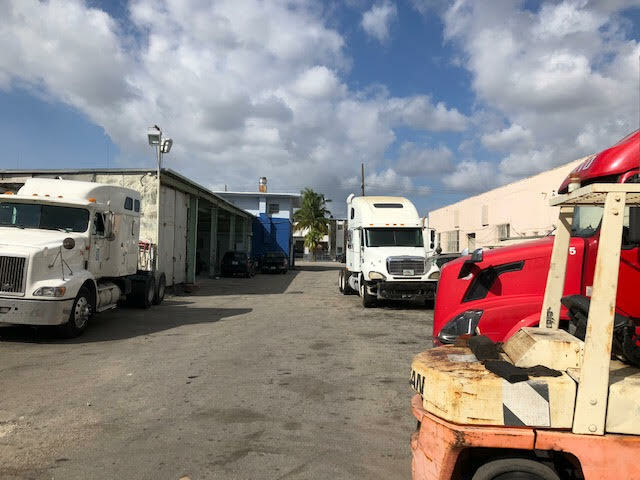 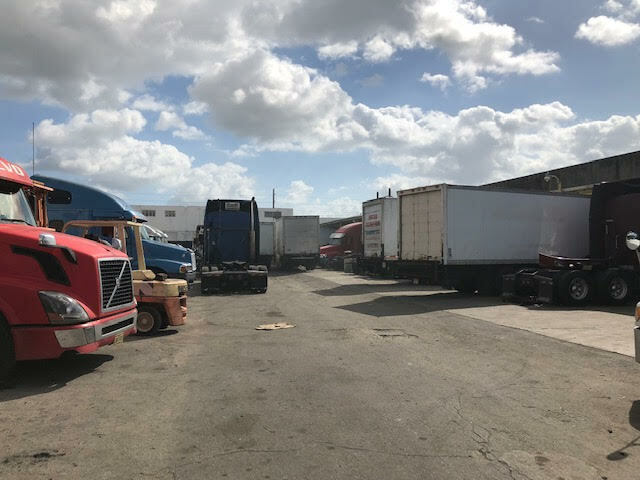 Located in thriving East Hialeah/ Airport East Industrial Markets, with excellent logistical amenities such as immediate connection to 112 expressway, I-95, SR836, Miami International Airport, Port of Miami, River Port, and Downtown. 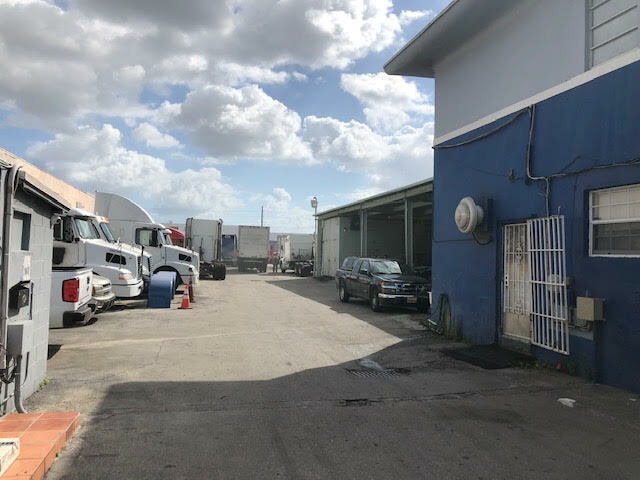 Industrial is CRE’s most aggressively growing segment.